12th & G is a show that airs at 7pm weekdays on DC Radio. It gives voice and perspective on culture, creativity and community. 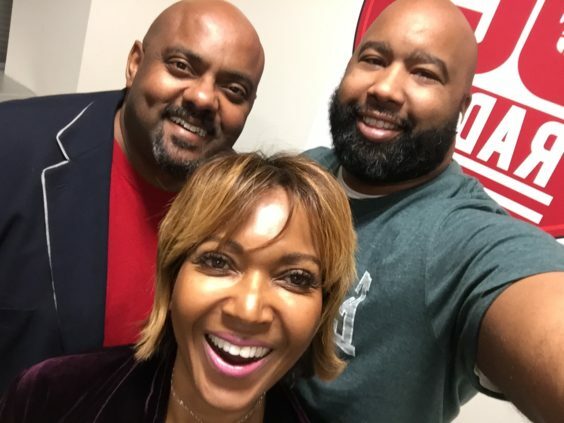 It’s hosted by veteran DC Radio, Sirius XM Satellite Radio and DCN Television “The 202” co-host Michel Wright, New York, DC and Baltimore radio veteran Marc Clarke, and internationally-known celebrity DJ, Shawn “Dj Oxygen” Dillard.